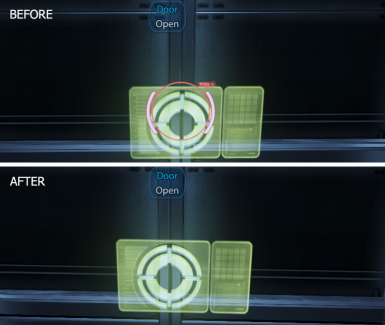 A small texture mod to remove the interact pointer by making it invisible. Can be used to make cleaner ingame movies. I successfully tested the texture mod in ME3Explorer rev 717 and 653. The tpf should work in Texmod too but I never tested that. I also added a DLC version of the mod, created by rubydorje, which can be installed by simple extracting the folder into Mass Effect 3's \BioGame\DLC directory.